On Friday, addressing the media after talks with John Kerry at Ben Gurion Airport — a meeting held just before the secretary of state headed off to Geneva for his unscheduled participation in the fast-moving talks there on Iran’s rogue nuclear program — Netanyahu spoke with the panicked air of a Jewish leader who was wondering whether he had failed to heed his father’s lessons, proved incapable of learning from history, and was thus going to be unable to protect his people from another potentially genocidal regime. Thwarting Iran’s nuclear weapons drive has been the central mission of Netanyahu’s prime ministership. And he has been deeply worried these past few months — since the election of Hassan Rouhani in June gave Iran a smiling new public face, and since US President Barack Obama’s public volte face on a punitive strike against Syria’s President Bashar Assad for using chemical weapons against two months later — that the West was going to cut a lousy deal with Tehran that would leave at least part of the Islamic Republic’s enrichment capabilities intact. Evidently unimpressed by Obama’s reassurance to him at the White House in late September that the United States would be negotiating “clear-eyed” with Iran, the prime minister headed straight to the United Nations General Assembly in New York to declare that, even if everybody else was fooled by the Rouhani charm offensive, and was ready to take Iran’s “we don’t want the bomb” claims at face value, Israel would “stand alone” against the Iranians’ bid for nuclear weapons. Underpinning the prime minister’s undisguised horror at the direction of the Geneva talks was his worry that he has mishandled the crisis. 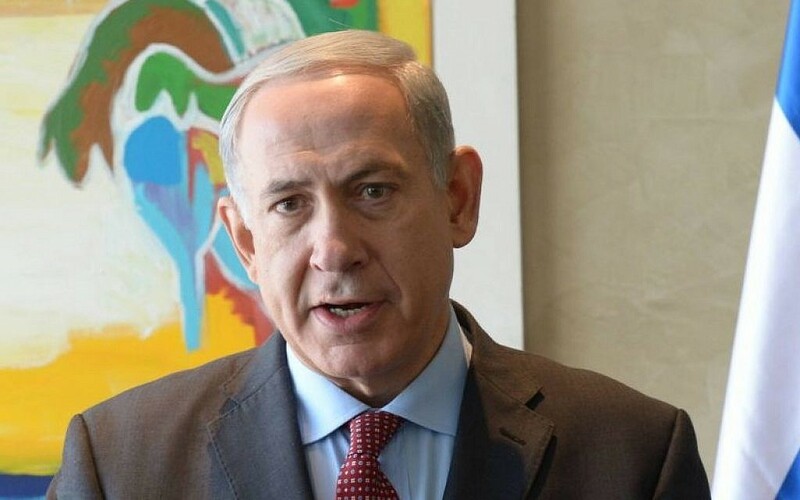 Nobody could credibly assert that Netanyahu has failed to sound the international alarm. He has been warning the world relentlessly about Iran’s nuclear weapons ambitions, and his constant highlighting of the danger played a central role in pushing the international community into the sanctions that finally brought Tehran to the negotiating table. What the prime minister is likely asking himself this weekend, however, is whether he should have moved from warnings to action — whether the moment for his threatened resort to force has already come and gone. Persistent reports have suggested that Netanyahu did want to intervene militarily in the past, most particularly in the summer of 2012, and that he was deterred by opposition from the United States and from Israel’s own security chiefs, past and present. Others close to him, however, insist that had Netanyahu truly believed that it was a case of now or never for a military strike, he would have ordered one. “If he had thought that military action was crucial at the time, he would have acted,” Tzachi Hanegbi, the Likud MK, and former minister for nuclear affairs, who is closer than most others in the party to the prime minister, told this writer just a few days ago. He vowed in that speech that Israel would “not allow” Tehran to get the bomb. But now the entire international community is publicly lined up in search of an accord with the ostensibly newly moderate Iran. If a deal — however “bad” and “dangerous” — is being done by diplomats led by the United States, can Israel seriously contemplate defying the world and taking on Iran militarily? To paraphrase those comments he made at his father’s funeral, the prime minister will be asking himself whether he proved incapable of identifying the danger and drawing the necessary conclusions in time.